By my title, “The War on Fascism,” I do not mean the war between the US, the Soviet Union and Great Britain, on the one hand, and Nazi Germany, Mussolini’s Italy and imperial Japan on the other, the war that took place between 1939 and 1945. 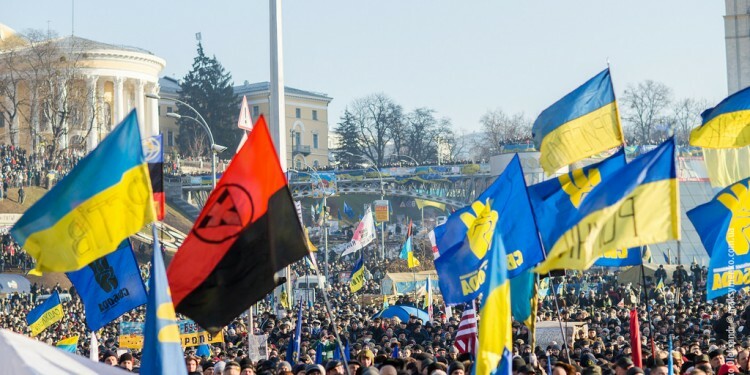 Rather I mean an unspoken war on the concept of fascism that increasingly characterizes our understanding of World War Two and informs discussion of contemporary problems, such as Ukraine. Although the term “fascism” is still in use today, it generally refers to real or supposed dictatorships, such as those of Saddam Hussein or Vladimir Putin, and has lost its original connotation, that of an authoritarian but still capitalist state. Because the original meaning of “fascism” was aimed not at dictatorship, but at the relation between dictatorship and private property and market power, the term had a critical or self-reflective character. Understanding the loss of this character can help us understand the history by which present political discussions, for example those concerning Putin, have become impoverished. The concept of fascism was originally not a critical one. Rather when the concept originated in Mussolini’s Italy it had a positive connotation: it meant the resurgence of authority, the strengthening of the state, or the creation of a unified national will. After the emergence of Nazism, however, in the late twenties, the concept took on its negative connotations. During World War Two the “Popular Front” — the alliance between the Soviet Union, Britain and the United States against Italy Germany and Japan — was defined in terms of “the defeat of fascism.” However, fascism was thought to exist not only in Italy and Germany but also as a tendency in our own societies, taking such forms as racism, anti-Semitism and the suppression of civil liberties. Whereas World War One had unfolded without any real historical explanation among the masses of people, World War Two’s “struggle against fascism” was widely understood to reflect a long-term crisis of capitalism, which had surfaced in the thirties’ Depression, and which had empowered dictators like Hitler and Mussolini. The Americans, British and Free French, then, fought World War Two not only to defeat fascism but also to reform and improve their own societies, in other words to complete and extend the pre-war New Deal and its European counterparts. Even in the Soviet Union many Bolsheviks expected that the end of the war would produce greater freedoms and an end to the purges and gulags, most of which dated to the late twenties and thirties as well. Even after World War Two, the concept of fascism was used to describe the repression of free speech in America, the distortions of the public sphere, or the increasing American propensity toward military solutions, especially in Vietnam. By that point, the term may well have lost its meaning but it still recalled a time when the struggle against dictatorship and the struggle to reform capitalism were seen as compatible or mutually reinforcing struggles. 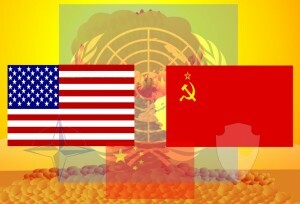 After the defeat of Hitler and Mussolini, Americans faced the problem of redefining their relations to the Soviet Union. On the one hand, the Soviet Union had given up nearly thirty million of its citizens to defeat Nazism. On the other hand, the Soviet Union remained a backward, authoritarian state, which utilized terror even after the denunciations of Stalin and the efforts to reform the system, which began in the 1950s. 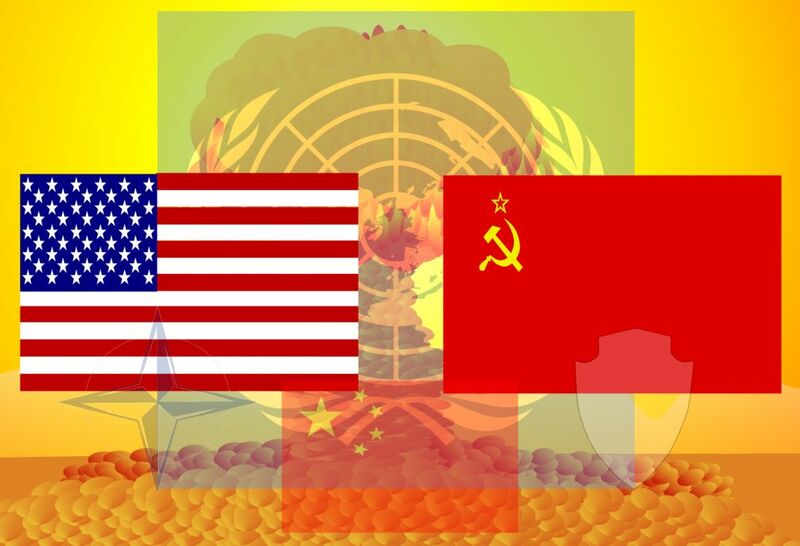 The so-called “Cold War” provided the context for this redefinition. Then, as now, Russia was isolated, fearful, inward turned and striving to impose its will on its near abroad, especially Eastern Europe. Then, as now, the US was triumphalist, blind to the values of other civilizations, and intent on extending its law and property system to every corner of the earth. The theory of “totalitarianism,” which equated Nazism and Communism developed in that context. The theory caught a truth, namely that Nazism and Communism were both dictatorships that rejected the Anglo-American rights tradition. But the theory also suppressed historical efforts to grasp the very different tragedies that twentieth century Russia and Germany had experienced. Most importantly, unlike the earlier concept of fascism, the concept of totalitarianism was uncritical; it sought to deflect criticism from the United States and to identify anti-democratic and repressive forces as coming wholly from outside. After the formulation of this idea, the understanding that World War Two involved both a struggle against dictatorship and a struggle to reform capitalism disappeared. In its place came the War in Vietnam, and the “war on terror” including the invasions of Afghanistan and Iraq. Communists were equated with Nazis, Saddam Hussein with Hitler, Al-Qaeda with fascism. The meaning of the twentieth century was seen to lie in the triumph of liberal democracy including markets. The effort to reform capitalism, or to transform it into a system more fitting to human needs and values, whether in the form of the New Deal, the Keynesian Revolution or socialism appeared less central, eventually disappearing to a large extent. 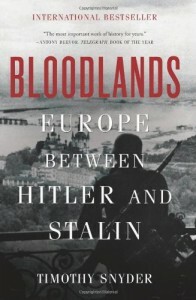 To see how the redefinition of fascism as totalitarianism lies behind contemporary discussions of Russia and Ukraine consider the influence of Timothy Snyder’s 2010 Bloodlands. 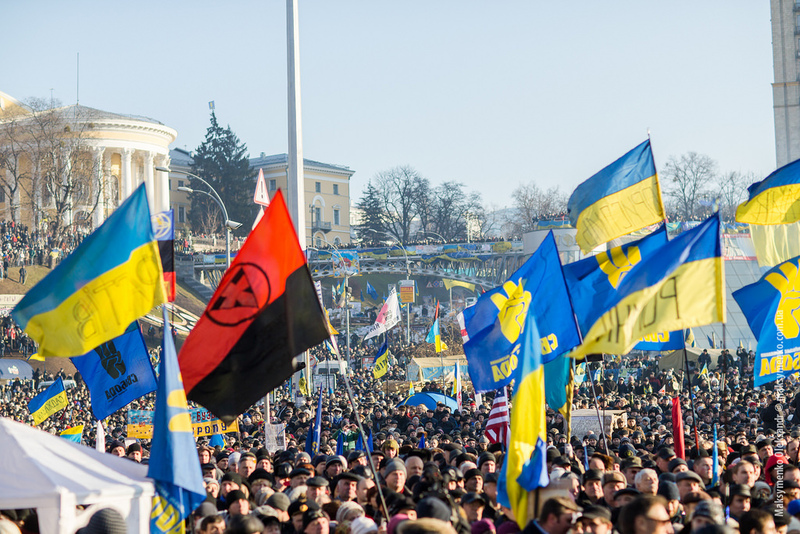 A work of prodigious scholarship and tendentious politics, Bloodlands informs Snyder’s widely circulated descriptions of Ukraine as a suffering democratic revolution, and of Putin as a contemporary version of the classic dictator. 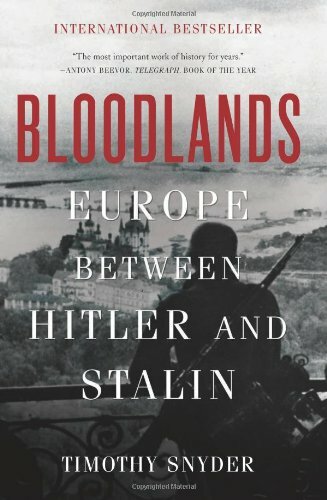 Bloodlands is the next logical step in the evolution of the totalitarianism thesis in that it not only assimilates Nazism and Communism, it blames Communism for Nazism. According to Snyder, the formative event of the twentieth century was the starvation of the Ukrainians, which followed the deKulakization campaigns of 1928-9. And, to be sure, those were crimes that all subsequent progressives will have to understand. But Snyder also suggests that Hitler took Stalin as his ideal, modeling the killing of the Jews on the killing of the Ukrainians. Hitler, then, becomes a “second Stalin.” Putin, of course, is directly in this lineage. Missing from Snyder’s account is such factors as the role of World War One in generating monstrous state apparatuses able to deploy mass violence, the anti-Semitism stirred up by that war and central to Nazism but not to Bolshevism, and the Western “appeasement” policies, which date from the end of World War One and which sought to peacefully settle Germany’s borders with France, while leaving Germany’s Eastern borders (and therefore the path to the war with the Soviet Union) open to violence. Anyone who wants to follow up the ways in which Snyder’s book comes close to eliminating not only fascism but also anti-Semitism from twentieth century history should read Richard Evans’ superb review in The London Review of Books, November 4, 2010. Ideas have consequences and the most powerful ideas of the twentieth century were historical ideas, among which capitalism and fascism were two of the most important. What is most striking about the present day public sphere is absence of such ideas and their replacement by ahistorical moral stereotypes. The reinterpretation of the meaning of World War Two so that it lost its connection to domestic reform and became one in a series of struggles against an evil outside was an important moment in this decline. The purpose of this reinterpretation was to discredit another powerful twentieth century idea, the idea of a Left, which was also an historical idea referencing a movement of thought and action far more powerful and long-lasting than that of socialism, but not excluding socialism either. While the idea of fascism is largely important for understanding twentieth century history, the idea of the Left is central for understanding the world today. Yet the two ideas are closely linked. Indeed, the beginnings of wisdom lie in going back to 1945 and trying to understand how in the last thirty or forty years, mostly under Democratic Presidents, the United States squandered one of the greatest triumphs of the twentieth century: the destruction of fascism, a triumph in which a global Left played a leading role. 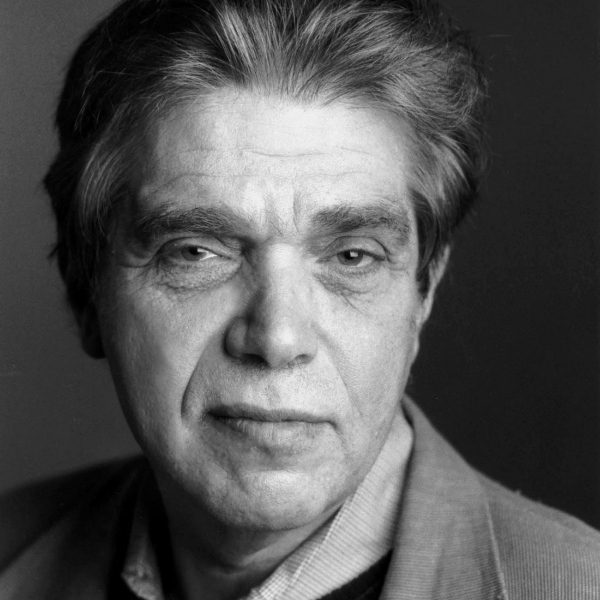 Professor of History at The New School for Social Research.